Golf de L’Ocean was officially opened in December 2009, and within a year hosted two prestigious golfing events; a true testament to its quality and challenge. 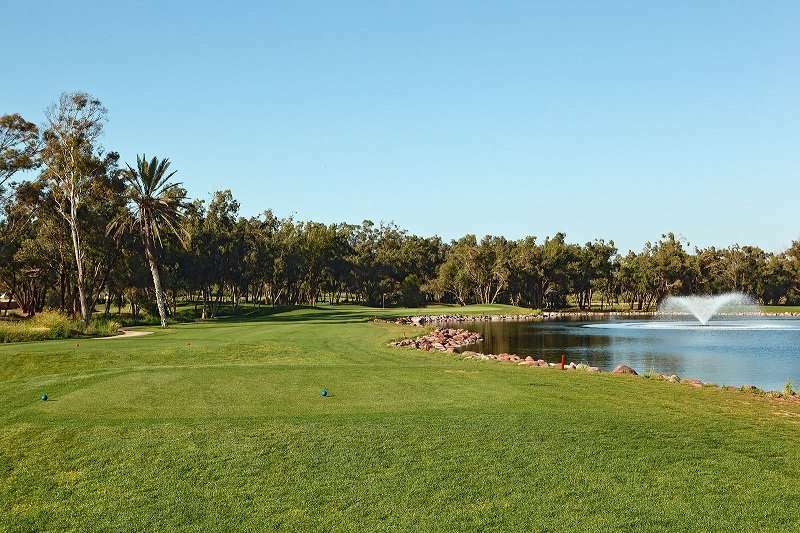 Featuring three sets of uniquely characterised 9-holes, don't miss Golf de L'Ocean on your next golf holiday to Agadir. 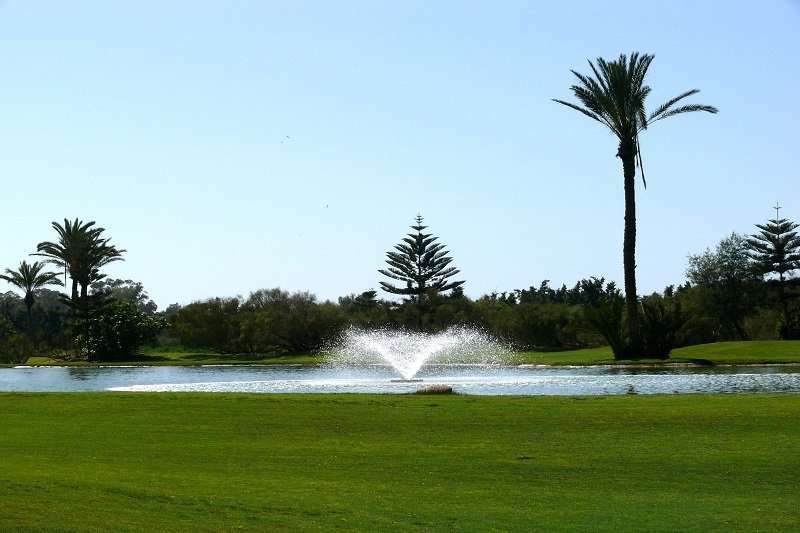 Despite being one of the newest golf courses in the Agadir region, the Golf de L’Ocean has already established itself as a fabulous golf course, and one of the most prestigious in the region. 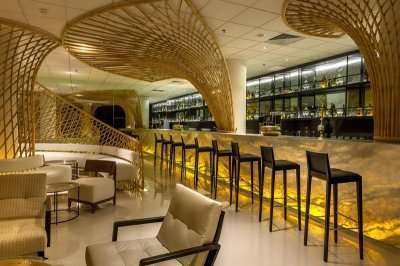 This natural parkland layout is designed over sand dunes stretching over 90 hectares. Due to its coastal location, players are benefitted with breath-taking panoramic views of the ocean. 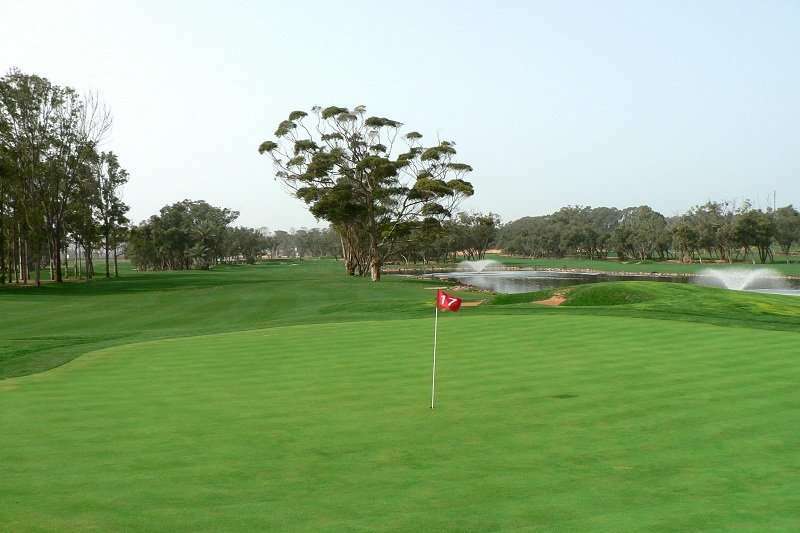 The 27-hole course is lined by Eucalyptus trees and runs alongside the Souss River which provides even more wonderful views. The 6,786-yard-long golf course here boasts several natural features that have been included in its design, and as well as creating a unique landscape, it also creates an unforgettable challenge that can easily be enjoyed by all golfers, regardless of their handicap and skillset. With several low-lying sand dunes and strategically planted pine trees, golfers will find themselves utilising their skill set to the maximum here. 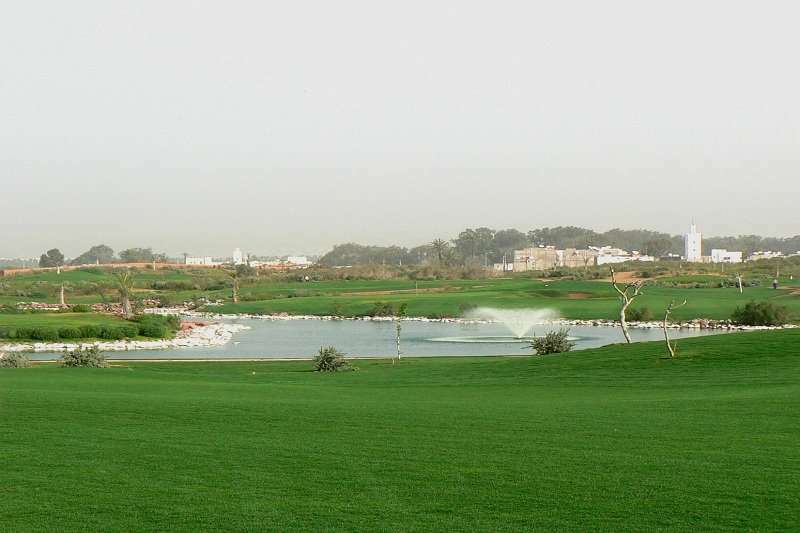 The Golf de L’Ocean features three loops of nine holes; the Dunes, Garden and Desert. The Dunes nine are characterised by an undulating terrain, with a lack of water features (water hazards only come into play on the par 3 9th hole). Alternatively, the Garden nine are typically flatter, with an attractive fountained water hazard coming into play on the par 3 3rd and 7th holes. Lastly, the Desert nine is situated north of the Golf de L’Ocean, and consequently many holes must be played uphill, including the par 4 which runs up back to the clubhouse. Overall, our personal favourite would have to be the Dunes nine. With its fabulous par 5s and challenging long par 4s, you are sure not to forget a round of golf here. However, a truly signature hole would have to be the closing long par 3 9th hole on the Desert course, as here you are forced to conquer a 170-yard shot over water. Caddies are compulsory in Morocco and on some courses that applies even if you hire a buggy. Fees are paid locally with the minimum amount being 100 Dirhams (£8.00) however if your caddy has done a good job then you are expected to pay 150 - 200 Dirhams. 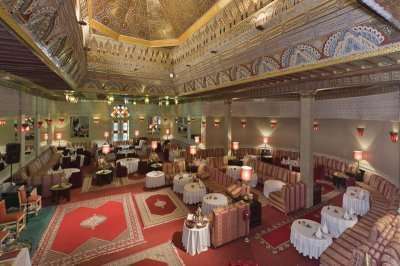 Please allow for this extra cost when you're planning your golf holiday to Morocco.